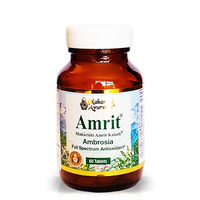 Research shows Amrit Ambrosia to be up to 1,000 times more effective than Vitamins C and E in scavenging free radicals and preventing damage to the body. 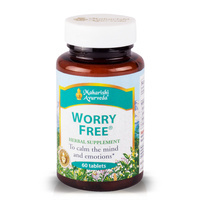 Especially good for the mind, brain and nervous system. 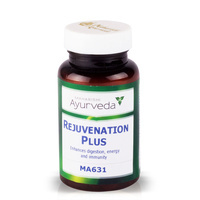 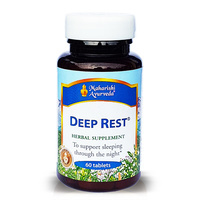 Promotes vitality and inner strength. 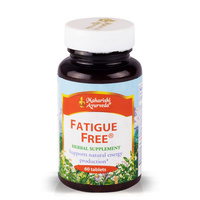 An all-natural blend of 13 traditional herbs. The microcirculatory channels that transport nutrients and energy that can be blocked by improperly digested impurities. Amrit epitomizes the Ayurvedic principles of sanyog — precise combination — and sanskar — meticulous processing. 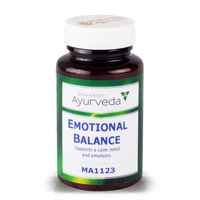 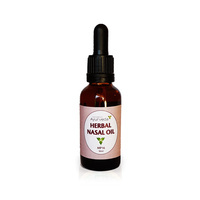 Thirteen whole herbs and fruits are combined in precise proportions in this powerful formula to create synergy — a whole that is more powerful than the sum of its parts. 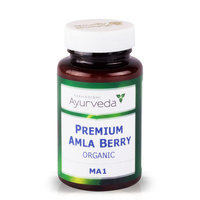 The ingredients read like an honour roll of revered Ayurvedic herbs -- Amla, Aswagandha, Tinospora, Indian Asparagus and Aloeweed. 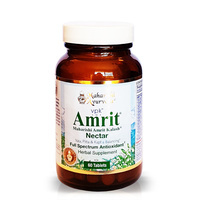 Amrit is still prepared using the age-old formula prescribed in the traditional texts and passed down by generations of Ayurvedic physicians. 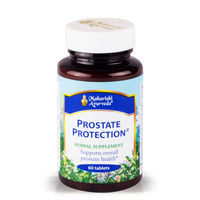 My husband has recently been undergoing chemotherapy. 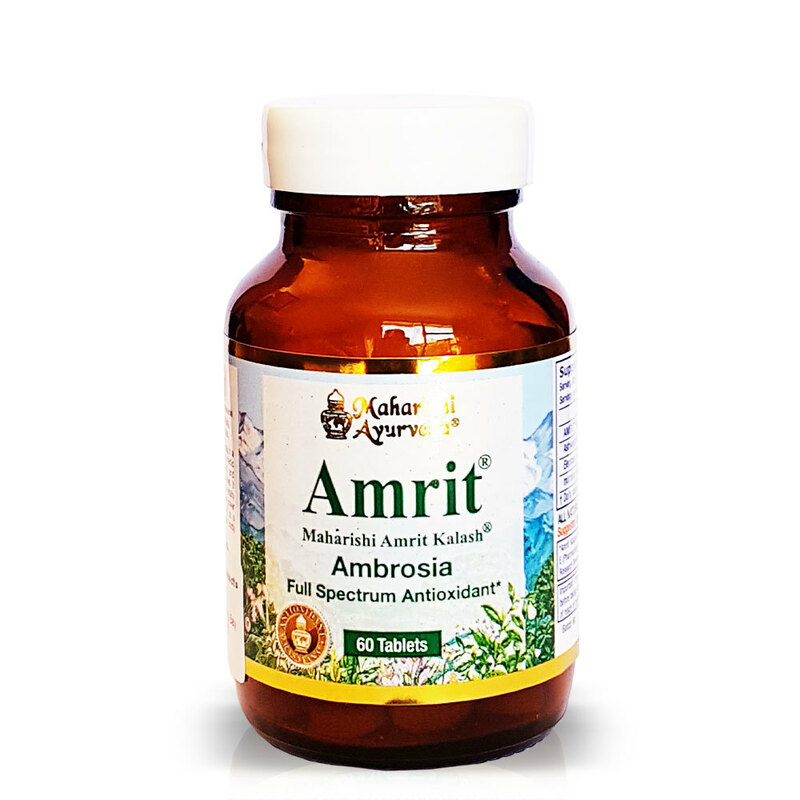 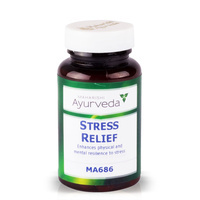 We heard of the Maharishi Amrit Kalash products having scientific validation for supporting the immune system throughout this process, so we put him on the Amrit Ambrosia and Nectar tablets. He is coping well, still no signs of nausea or loss of appetite - he has actually gained 6kg in weight! Helps balance ratio of good & bad cholesterol by supporting body’s ability to properly metabolize fats.